1-inch pieces of oyster mushrooms. Air dried 1-inch pieces of oyster mushrooms. Common uses: Like many of our air dried vegetables, dried mushroom are often added to soups, stews, sauces, pot pies, and casseroles. I've used dried shiitakes in a lot of dishes and they are known to have a slightly rubbery texture after dehydrating them. Not these oyster mushrooms! They are quick to rehydrate with a texture that is slightly firm and stays that way even when stored in a sauce or soup for several days. They are large, even when in pieces. Much larger than shiitakes. 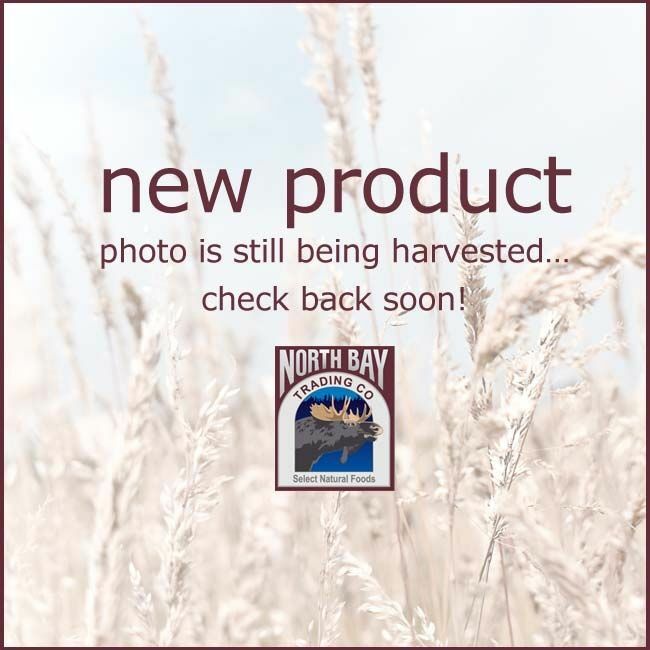 I was pleasantly surprised, but then again I've ordered many different freeze dried and air dried fruits, herbs and vegetables from North Bay Trading and the quality and freshness have always been excellent.